1. 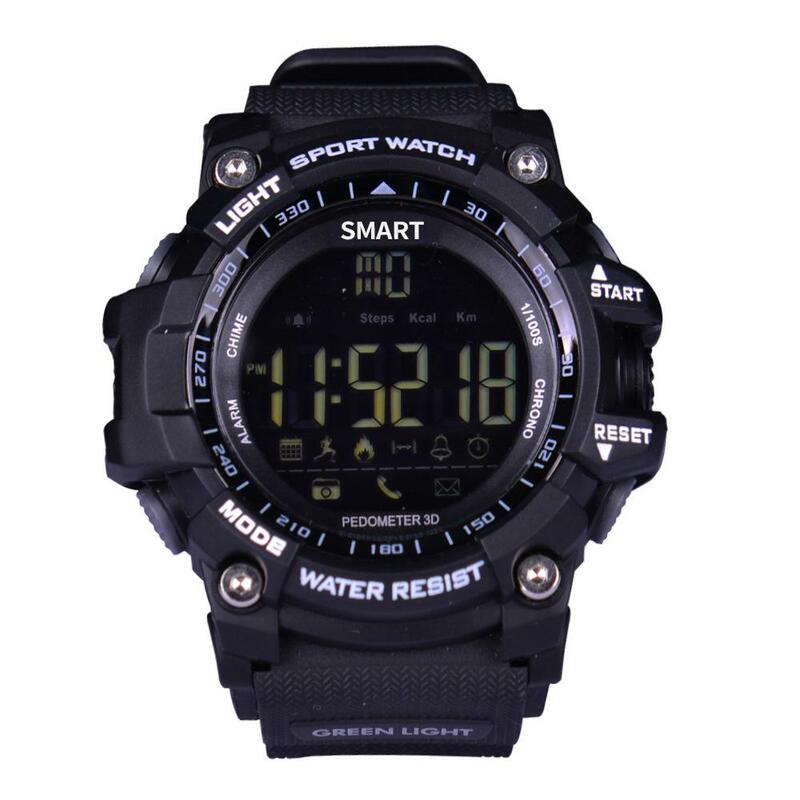 Long Standby Time, Low power consuption, ultra-long time standby, in the state of timing, the watch can be used for nearly 2 year, in the state of sporting, it can be used for 1 years. 2. 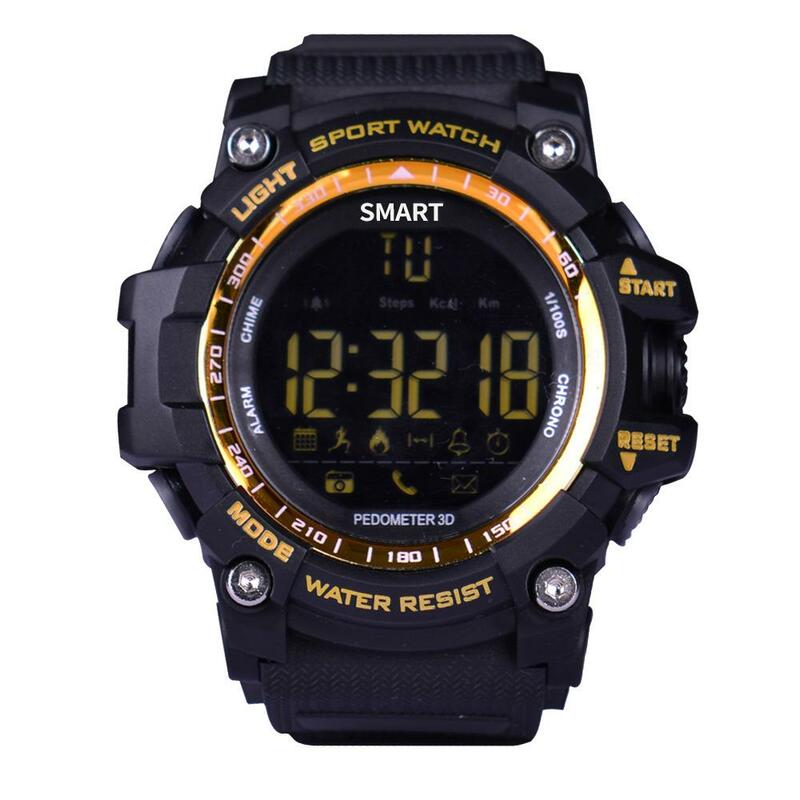 Professional 3ATM Water-proof and dust-proof watch, suitable for daily life. 3. 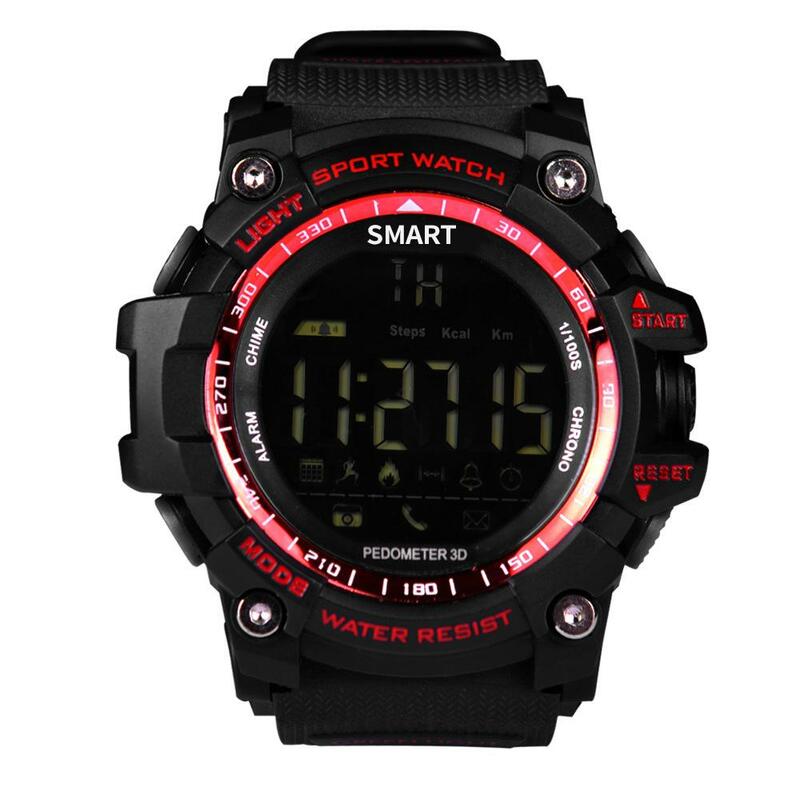 With Backlight, It's Visible and Clearly in the Night. With a imported light emitting chip, you just only need to press the backlight button on the left then the screen can be seen clearly in the night. 4. Remote Phone Camera Control: Portable, operate friendly, it can remotely control the phone self timer when connected with your phone by Bluetooth. 5. Compatible to Android and iOS Cellphones, synchronize the data sutomatically after the connection between it and APP. Record the sporting data, check your healthy at any time.